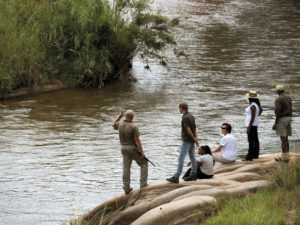 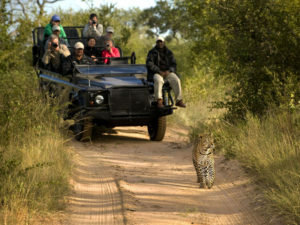 Family-friendly Tinga Lodge delivers excellent Big 5 game viewing from its exclusive-use Kruger Park concession. 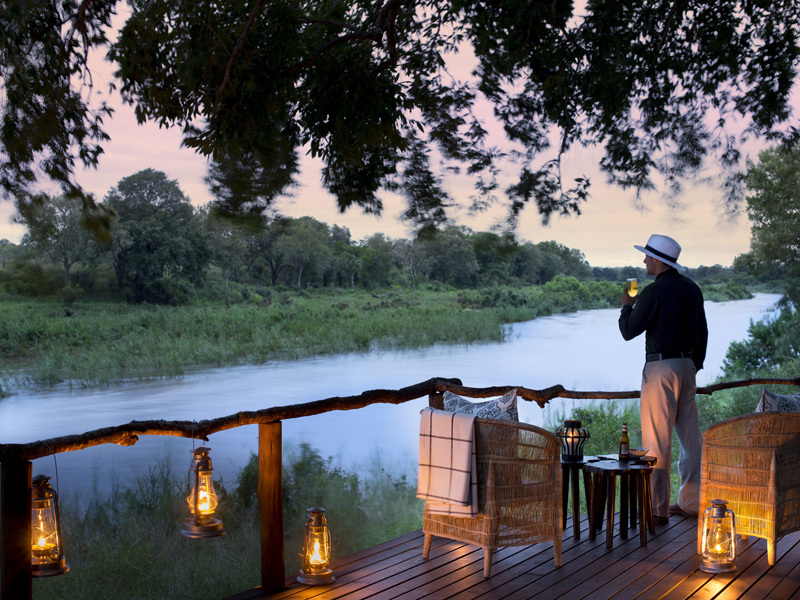 A prime riverside setting in an exclusive-use Kruger concession gives Tinga Lodge the perfect ingredients for a flawless Big 5 safari. 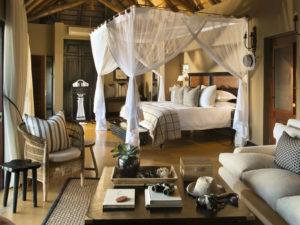 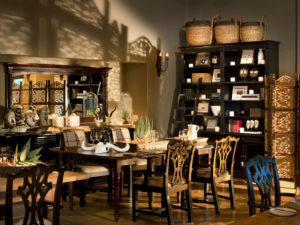 This award-winning accommodation is part of the famous Lion Sands brand and draws on the experience and expertise of these established safari operators to deliver a Sabi-style safari in the middle of the Kruger National Park – dramatic, rewarding game viewing with barely another person in sight. 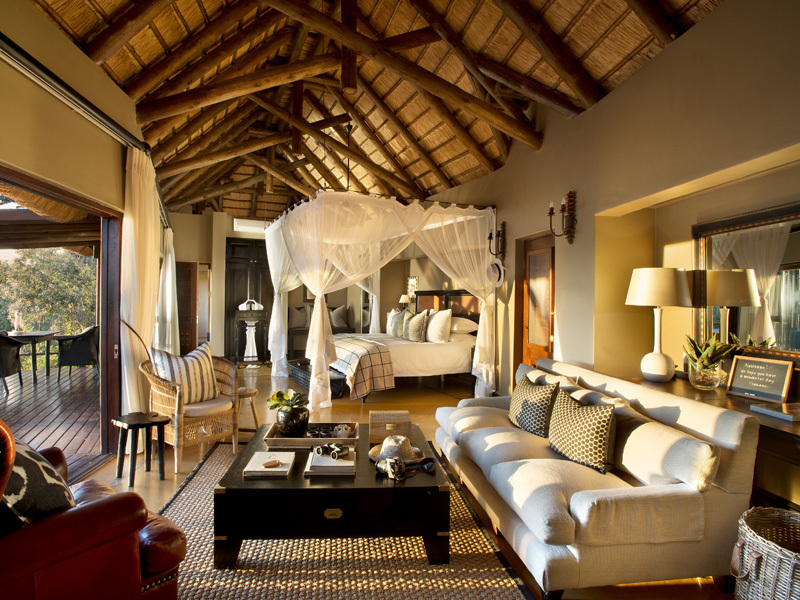 There are only nine suites at Tinga, each an air-conditioned haven with a long list of amenities. 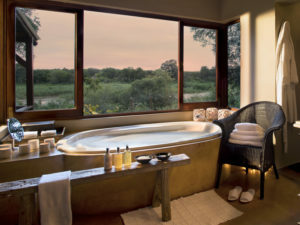 You’ll enjoy comforts such as a private plunge pool, viewing deck and mini bar as well as the opportunity to enjoy a pampering wellness treatment, care of the in-house therapist. Why not order one for your outdoor deck and enjoy a bit of game viewing at the same time? 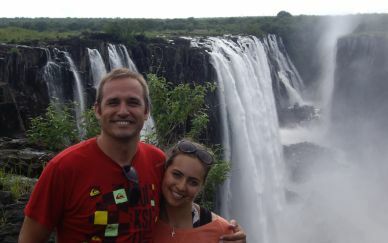 It is also one of the best options for a family safari. 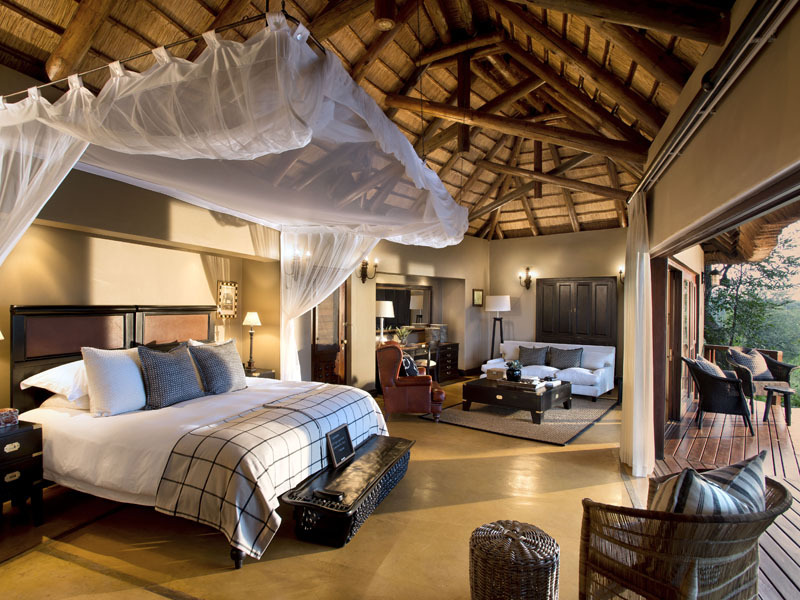 While other Lion Sands lodges are more oriented towards couples and honeymooners, Tinga welcomes children from the age of six. They offer family accommodation, child-friendly activities with dedicated guides and baby sitters so parents can enjoy a holiday too! 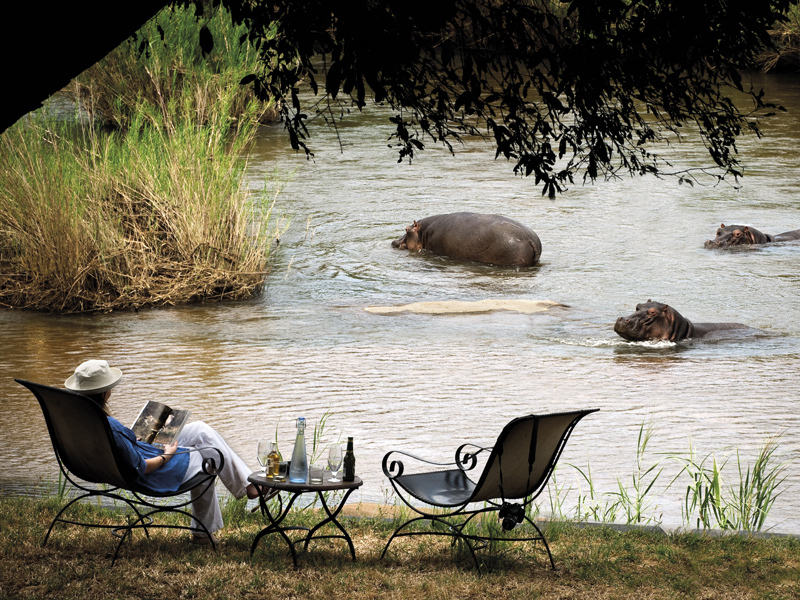 Tinga’s nine chalets are tucked away on the banks of the Sabie River and their guests enjoy wonderful views from their every corner. Decorated in cool shades and generously furnished, the suites are flanked by a large wooden deck with chairs and a table for moonlit suppers. 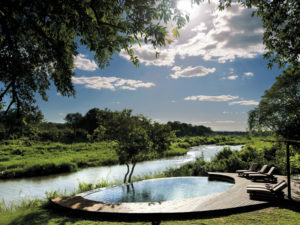 A private plunge pool with views over animals drinking at the river below completes the scene. 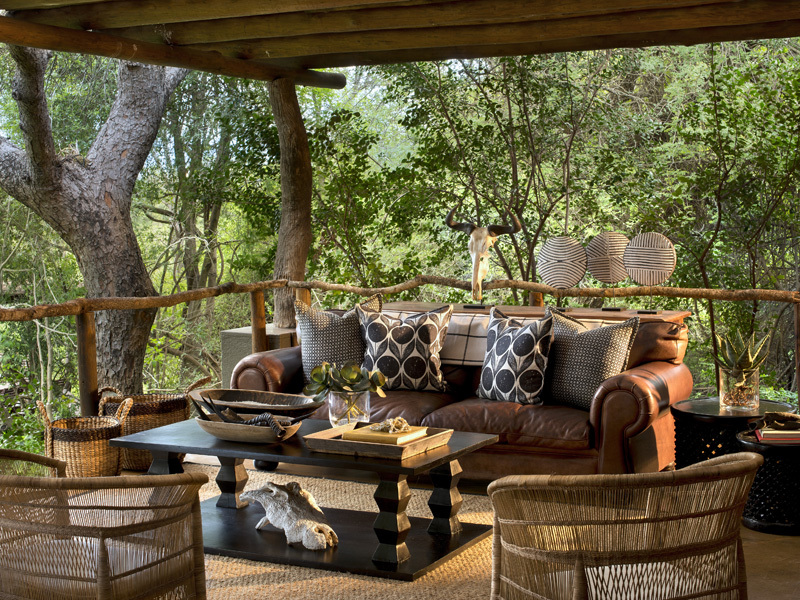 Step inside through sliding glass doors and into the lounge where a comfortable sofa takes centre stage. A king-size double bed – also available as twins – sits under a ceiling fan and also enjoys fine views of the river. 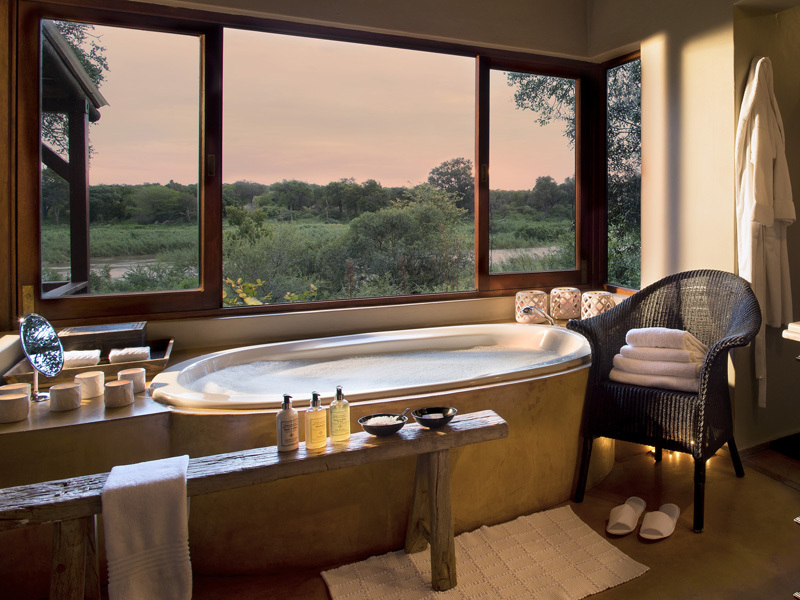 A full en suite bathroom provides all the comforts of a deluxe hotel as well as an outdoor shower for that classic under-the-stars shower. 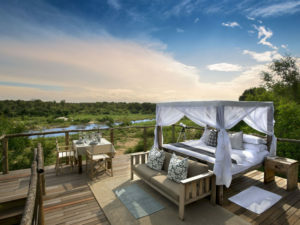 Guests at Tinga can also book a night at one of the famous Lion Sands Treehouses. 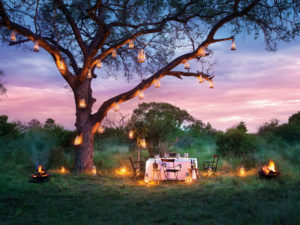 Located some distance away from camp, these deluxe sleeping platforms sit high above the ground, illuminated by candles and lamps and offering couples their own private sunset. The open-plan nature of the main lodge encourages cool African breezes to circulate along with conversation and safari stories. 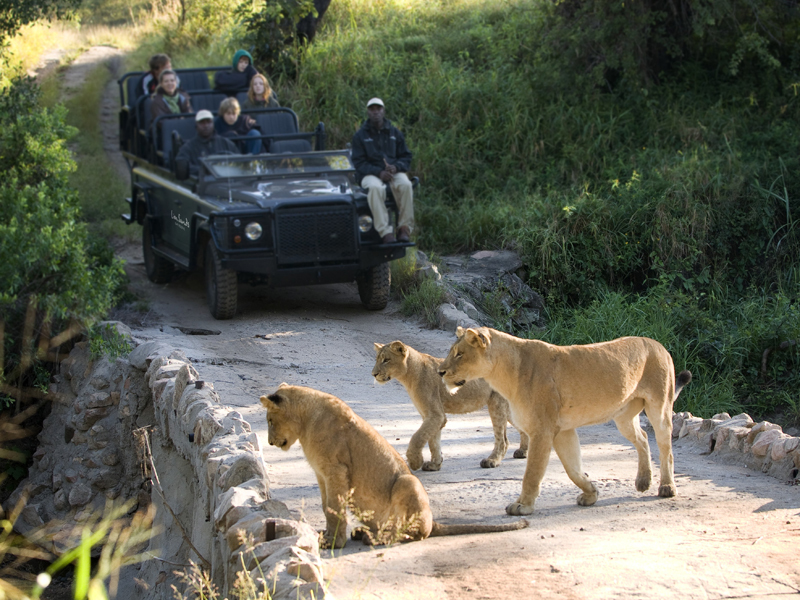 There’s a lovely family atmosphere at Tinga and parents with younger children will find this lodge has plenty to keep them entertained. Tinga makes the most of its riverside setting and offers many places to sit and watch animals drinking below you. 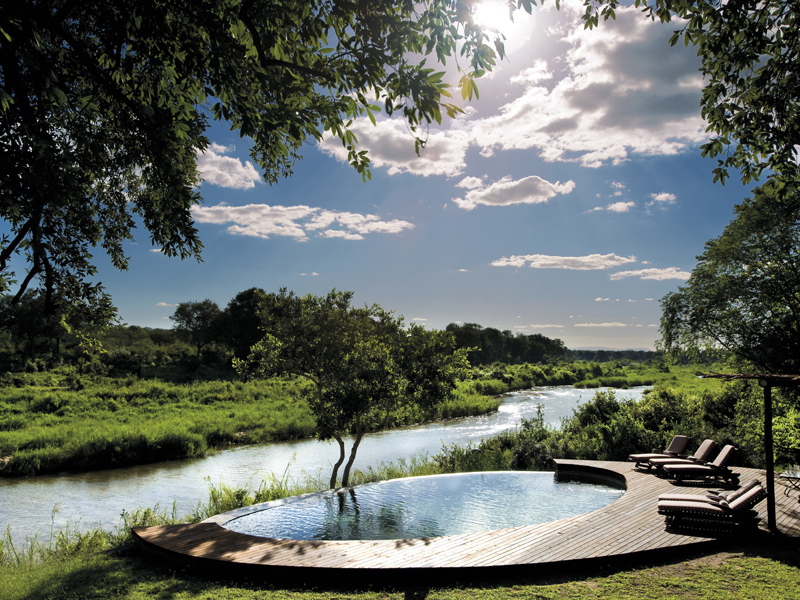 There is also a swimming pool to complement your private plunge pool as well as a spa therapist for stress-busting massages and wellness treatments. 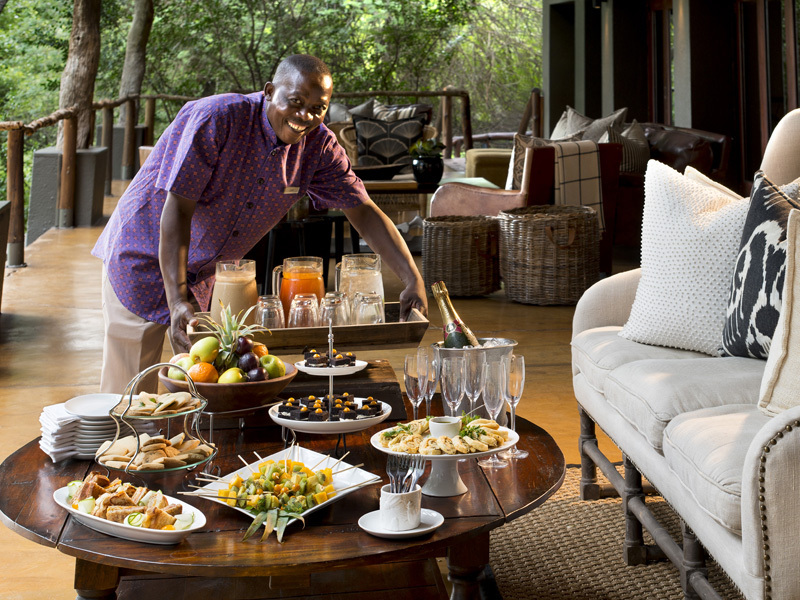 You’ll find a lounge and bar as well as a dining room though meals are usually served outside whenever possible, either on the viewing deck, in the fire-lit boma or out in the bush. 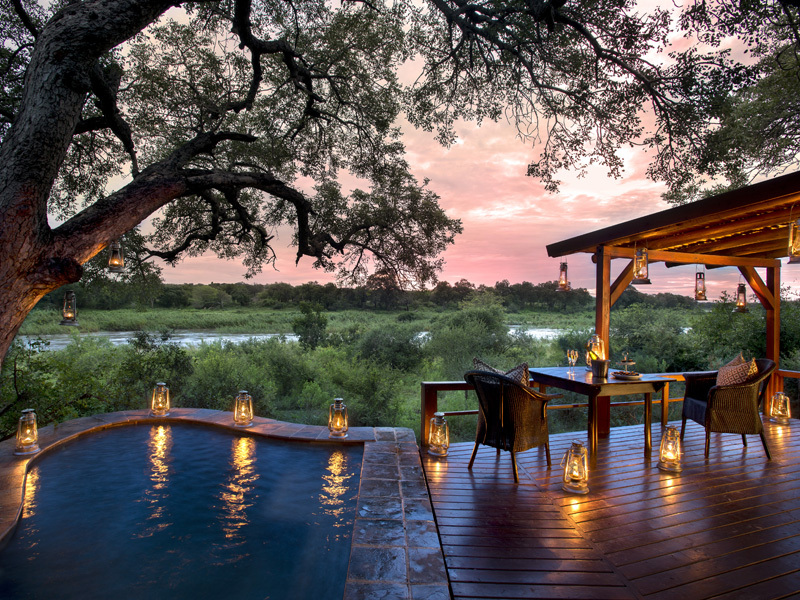 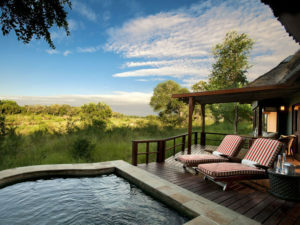 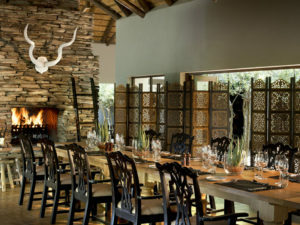 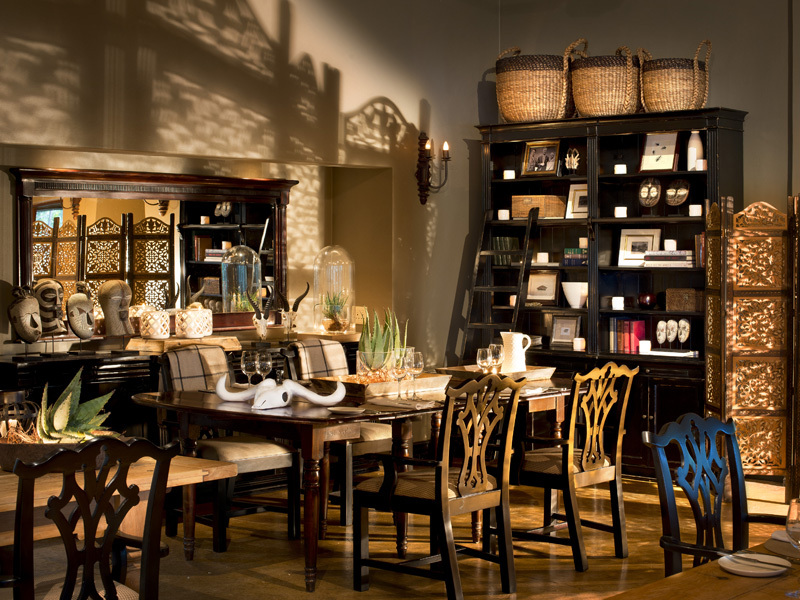 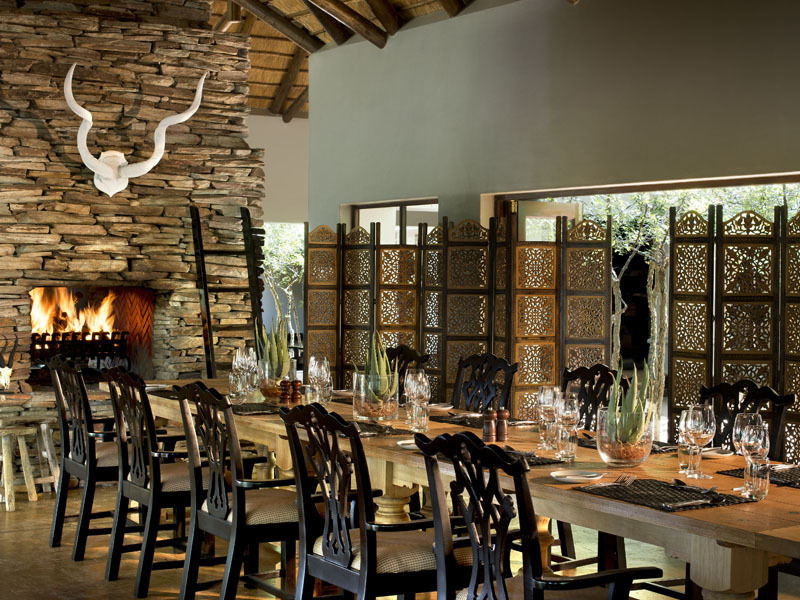 Tinga Lodge enjoys a unique setting – a private concession within the Kruger National Park. Such exclusivity guarantees you wonderful, unspoilt game sightings in an area famous for its wildlife. 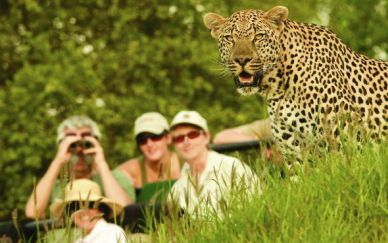 Lying on the Sabie River puts Tinga at the heart of Big 5 country, offering the highest recorded density of leopards in Africa and one of the highest predator densities. 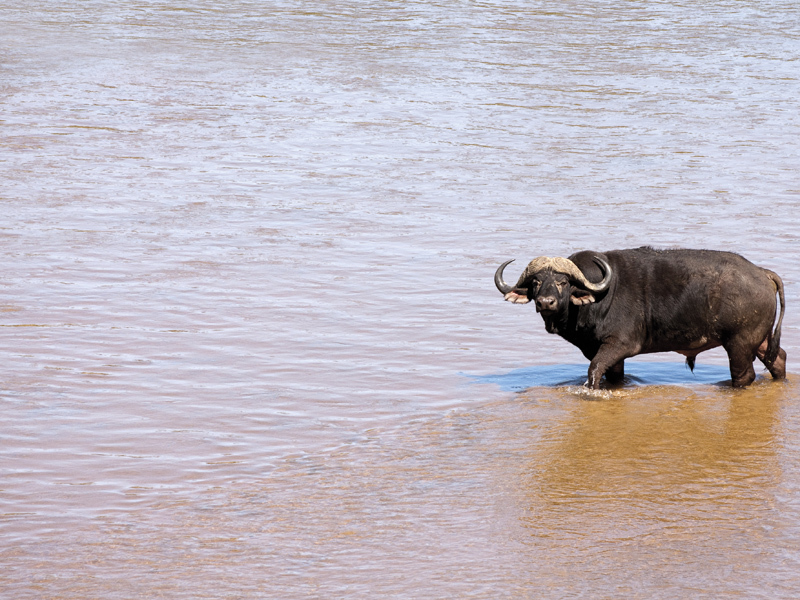 The Sabie, arguably the most bio-diverse river in South Africa, attracts elephant and buffalo herds as well as abundant birdlife – good news for birders who are keen to spot some of Kruger’s 500 recorded bird species. 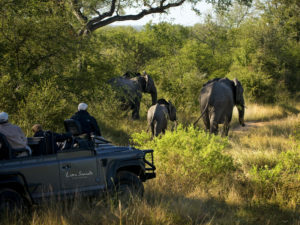 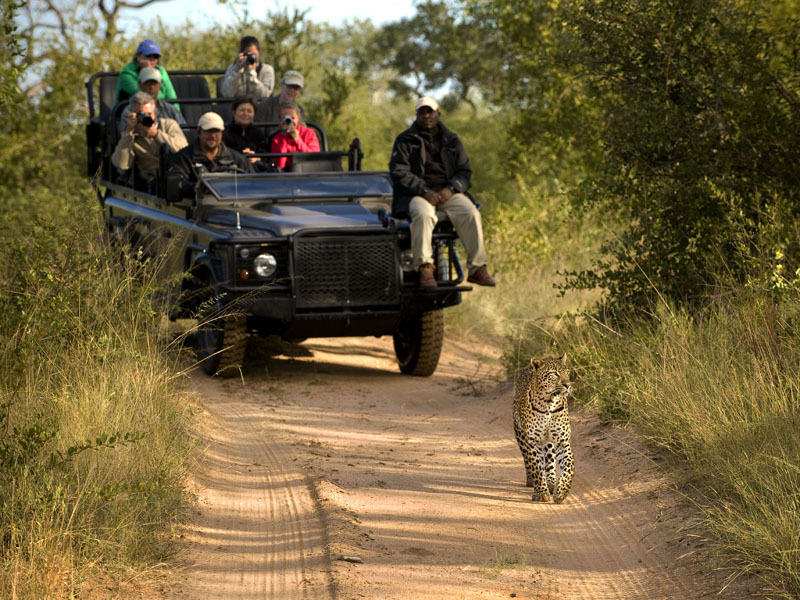 You’ll enjoy morning and afternoon drives in the concession as well as in the main Kruger Park itself, allowing for maximum game viewing opportunities. 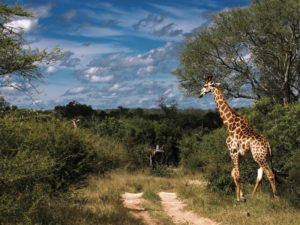 In the concession you have the further advantage of going on bush walks with your guide (great for bird watching) as well as off-road driving for close-up photography. Visits to local communities can be arranged for an interesting cultural aspect to your safari and you’ll enjoy astronomy and wildlife lectures too.